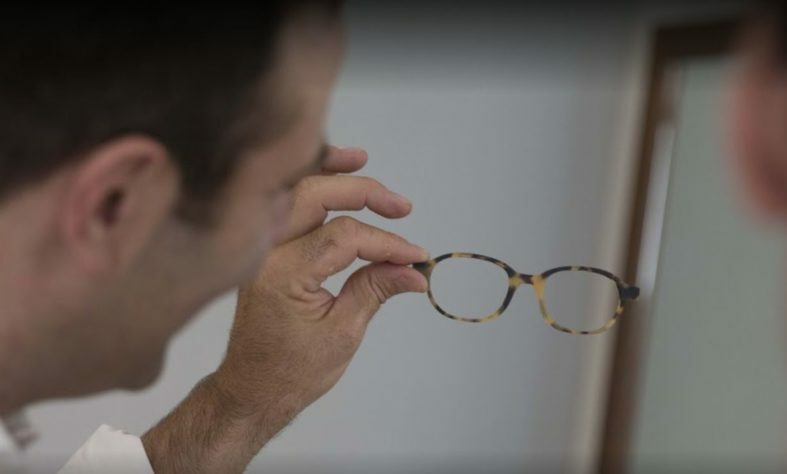 Ateliers Baudin handcrafts custom glasses for men. A large part of our job is first of all to listen to you, to understand your tastes and desires. 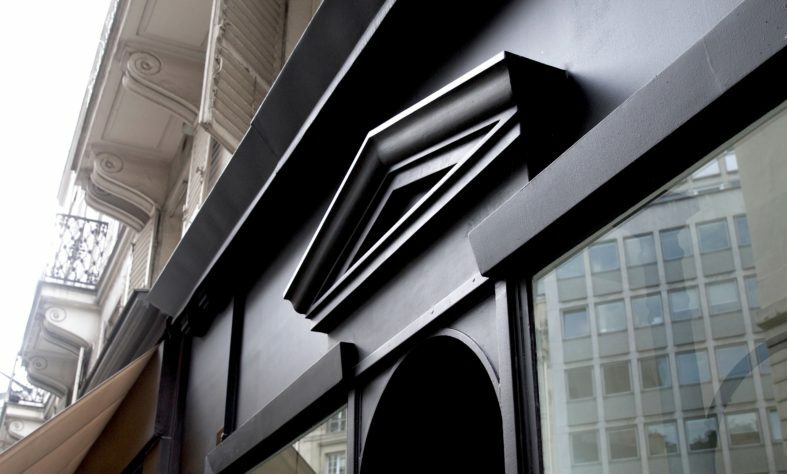 We are also able to guide you within our extensive “style library”. Among the most famous models of men glassesn, one can mention the round shape of the architect Pei, the Le Corbusier shape, the Wayfarer glasses, the Pantos shape, the Aviator shape, etc. Above these specific mythical models, there are major trends in men glasses style. 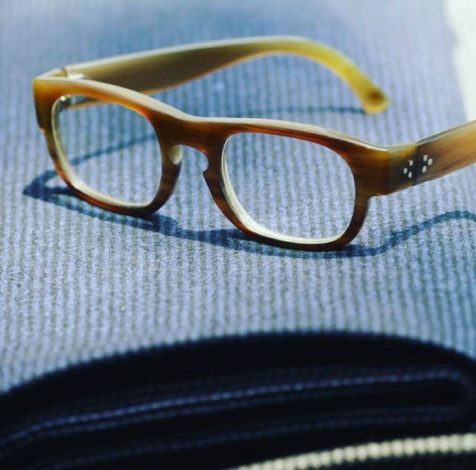 Sport eyeglass frames are available for both eyeglasses and sunglasses. Generally wider and taller, sports glasses cover a larger part of the face and must provide excellent support. 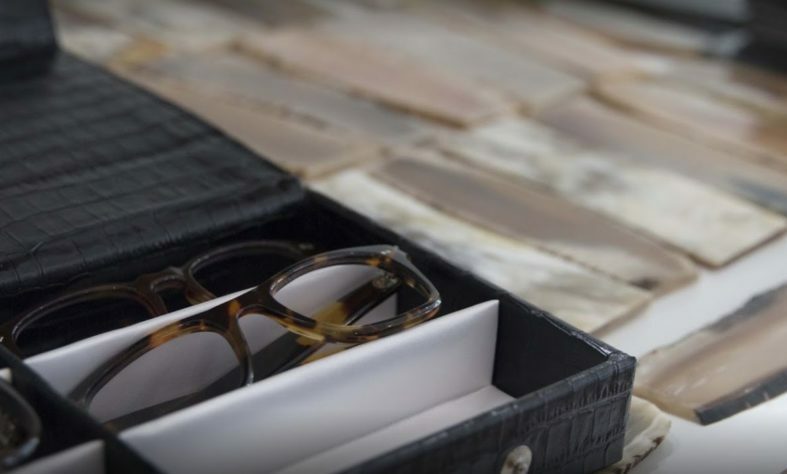 We handcraft sport glasses at your measurements in a wide choice of materials. Round shaps or Pantos shapes (slightly ovoid) glasses are generally aimed at men looking for a chic or casual trend. Let’s also mention the combined models that combine metal and horn and revive the vintage elegance of the 50s and 60s. We are also specialists in the so-called flipped-ear or curved glasses whose face is extended on the side and thus the hinges are thus deported. This model was popularized by Mr. Saint Laurent in the 70s. 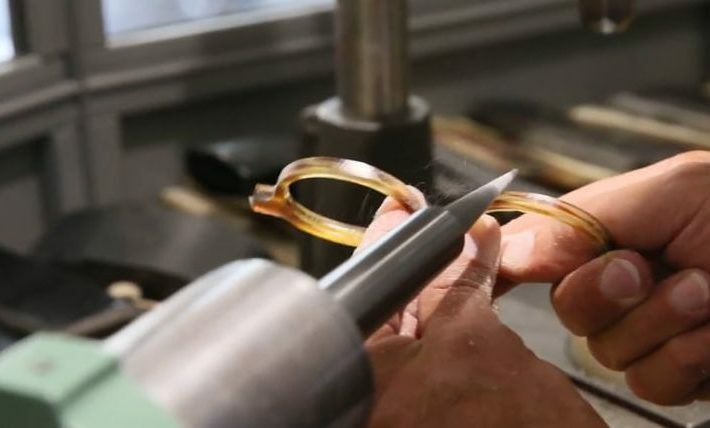 Ateliers Baudin is able to create, recreate, adapt or decline any type of glasses for men. 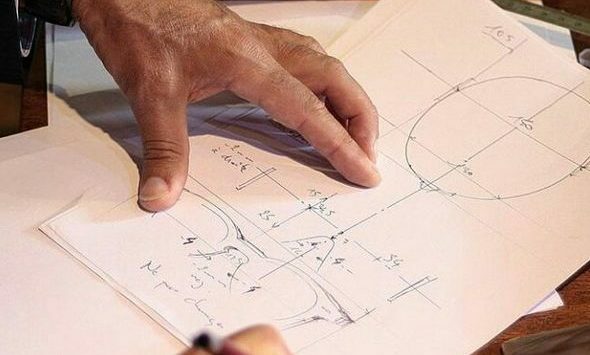 Each pair is entirely made by an experienced craftsman and its details can be personalized without any limit.